Days ago during the winter, I heard that the great surprise for the Mozillians are about to be shown off @MozillaTN in telegram. There has been a numerous posts about the #MozillaTN meet up each and every day which made me very much curious about the event. Among the posts there was a google form which elaborately shown me that there was a huge contribution opportunity. I was very much shocked when I came to know about various tracks which was available to contribute. Then I started searching eagerly to grab it which will suit me by going through the links given by Track leads. I was keep on contributing to the tracks as deep like a ocean. I worked very rapidly with full-fledged mind to finish and pack it up like a full package. Finally of all my strenuous preparation and submission, the result bursted out on Jan 1,2k17 at 7.55pm. It was like a blue moon day for me on the wonderful New year which gave me a hope that this year will be a cheerful and a block buster year after hearing this news. Then I started shouting out of joy flying like a multi color butterfly. I will never forget this moment and shared my happiness to everyone in twitter and telegram. I realized that if dedication, hard work is given as a input surely a glorious output comes to you. I really felt very much happy that I have been selected as one of 50 out of 108 members that too selected under my first preference itself. On Jan 21th as the sun shines at back, I started my journey with 5 members from Salem at 4’O clock morning. Having more eagerness to meet all the wonderful contributors, I stepped down in Coimbatore. The meet started around 10AM in a beautiful KGISL campus, my excitement gets overloaded while getting unexpected #MozillaTN tags at entrance. 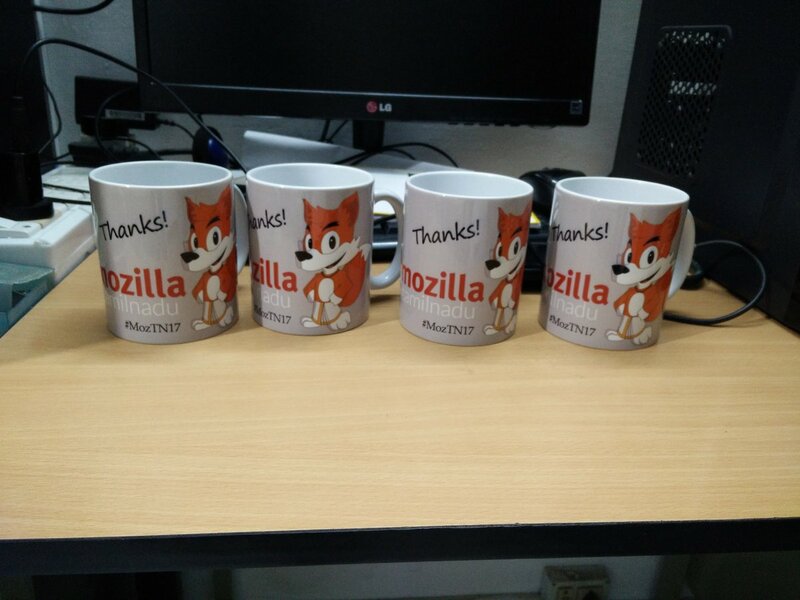 Remarkably memories ever forgettable as I collected my first fabulous swag from Mozilla. A picture paint thousand words.I could collect more views and also it was very much effective while listening to the experience of each track leads. We have also undergone lots and lots of charming activities such as Ice breaking session, Discussing about community issues, taking group photos,selfies,rounding around the area to create colourful memories. Team work can brings a smart and stong output. We worked as a team to create chart which expresses the importance of an open source. 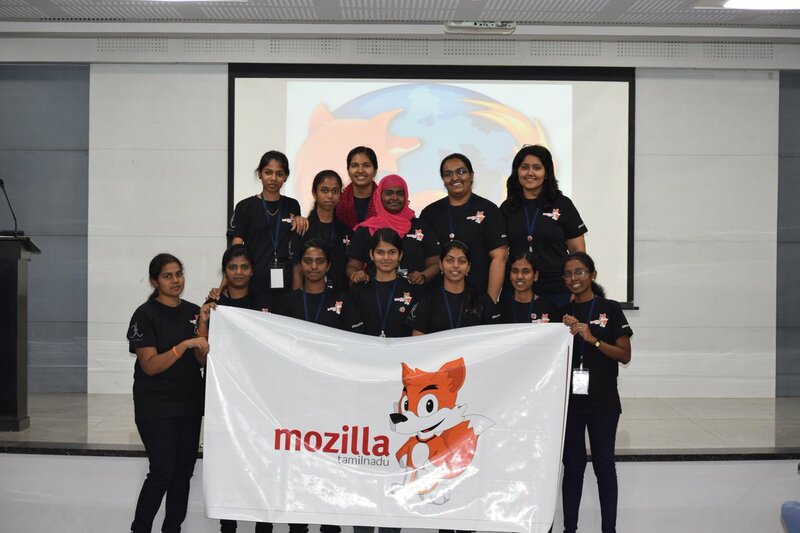 All the team worked so dedicative with their track leads to bring something special from Mozilla Tamil Nadu Community. Had two efficient video conference and learnt a lot of staff about FSA, Campus club, Decentralization, Privacy,etc. As a part of the track, the whole team took a resolution for the active involvement throughout the year. My team is very dedicative towards their track. It’s all because of the motivation of my track lead Mr. P. Prasanth. His motivation gives me an extra energy to go beyond the current technology to pay way for innovation for the welfare of the open source. Surely I’m going to move one more step in advance as a year plan is designed there during the meetup. 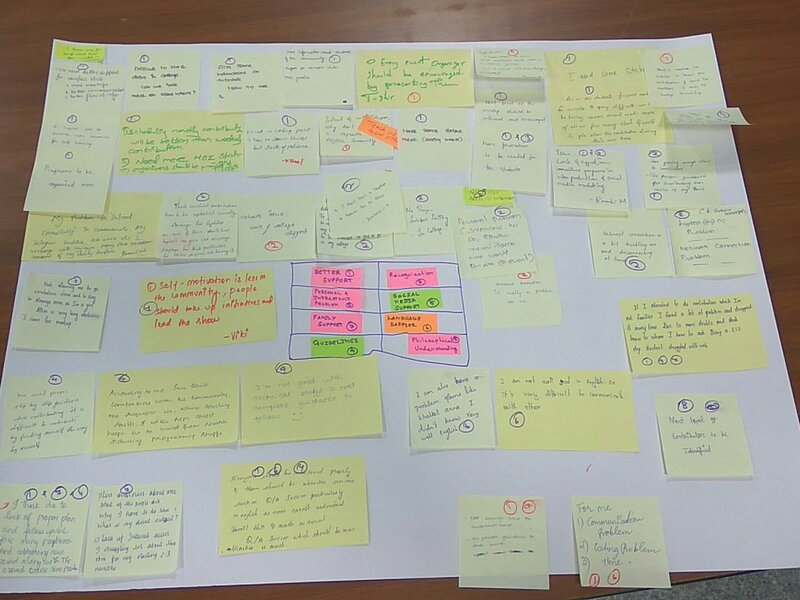 In meetup itself the year plan was started implementing. We verify the magazines site. In future we are going to bring up a big deal in Marionette framework a automation testing using python. In a plan to organize weekly testdays for both Webcompat & QA. Visual learning is more powerful tool to be strong in an area. As a part of this we are going to create video regarding filing, triaging, verifying the bugs which will help the new contributors and a way to spread awareness on open source. The overall views of the meet up exhibits a long day bonding even for the newcomers. The arrangements sponsored by the KGISL was very effective and made us feel very much great in all aspects, they made this #MozillzaTN17 meet up more worthy. I had made a long story so short and finally the meet up came to end at 5’O clock. I’m thankful to all the soulmate of #MozillaTN17 meet up. Every one is a part of making this event a grant success. Here I got an another astounding year to explore myself. Always December is the month which is fitly directing me from where I have to start the next year with full energy. This time it gives me a surprise again. I saw a tweet, “Application open for the cohort of Mozilla Open Leaders- Round 5“. Once this tweet came to my site, I was very curious to know about it and the way they processing the applicant and mentoring drives me to engage myself on it. One fine morning, I was astonished to saw a mail from Ms. Abigail Cabunoc Mayes that I got selected for Open leaders training and mentor-ship. I was extremely happy since this is the first thing came to my vision when I turn out that day. It’s all about grouping Students, Tech Evangelist, New volunteers especially women to join the presence of web. A mission to aware people that each individual having the rights to access the resources to Learn, Participate and Teach others. While openness is established there is an another term called privacy. Data protection is necessary while engaging online. The objective of this mission is to welcome everyone to join in openness movement to innovate and explore things with right way to access the open resources. As an initial start, I’m planning to organize events for Women’s Day. Lets join hands to bring more open innovation from women. This events has both technical and fun one. At the same instant sharing issues to the community will bring a stable solution for sure. I believe that we together can turn all the negatives to positive with unity. Expecting 100+ contributors to shine. Anyone wants to join the mission ping me in telegram @Zulfath. The training session is going to start soon and Mr. Pranshu Khanna is going to mentor for my project. Eagerly waiting for the day to come, since it is going to be a different experience since mentoring is new for me. Have a happy open and safe online experience and let spread it for innovation!!! A very successful year for me. 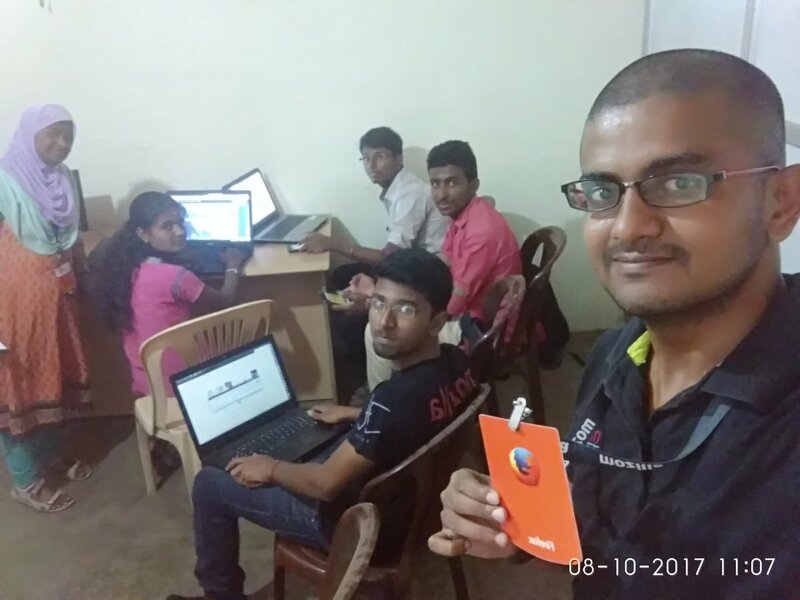 It all happens once I attended MozillaTN17 Meetup on very beginning of January, 2017. 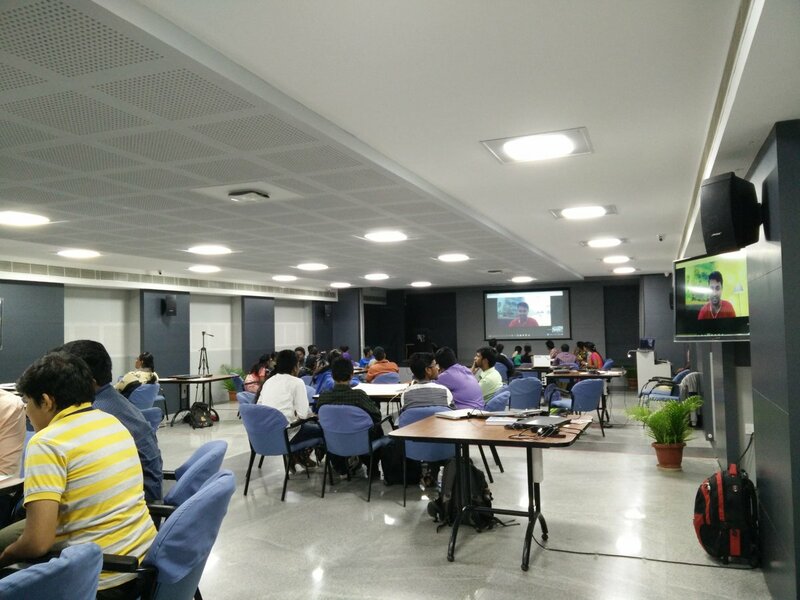 For Meetup, I was selected as a QA & WebCompat track member. But the fact is, I know only WebCompat while attending that meetup. Then step by step I learned QA and participated in several Bug verification Day, Bug triage Day and QA test days. Now, I am guiding many new contributors to get started in QA around India. 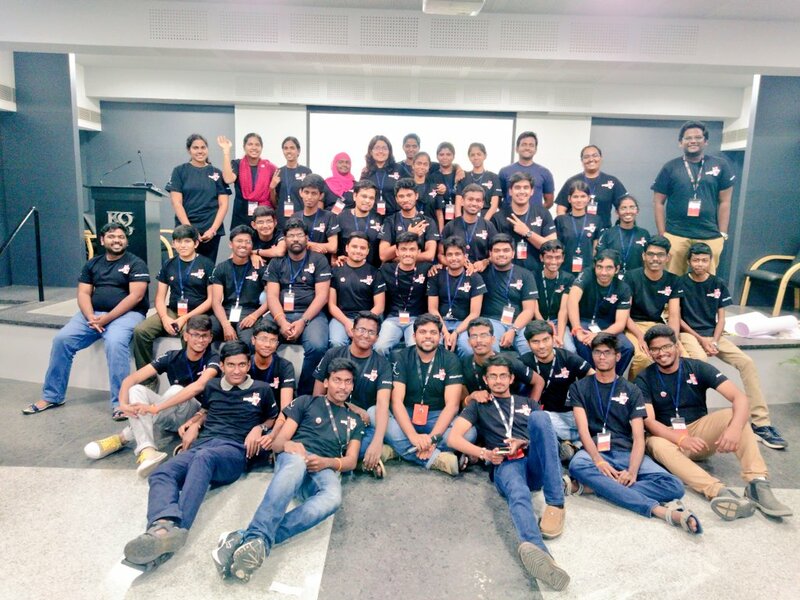 I organized several online and offline event with my campus club and local community. Here comes my unforgettable event happens in 2017. 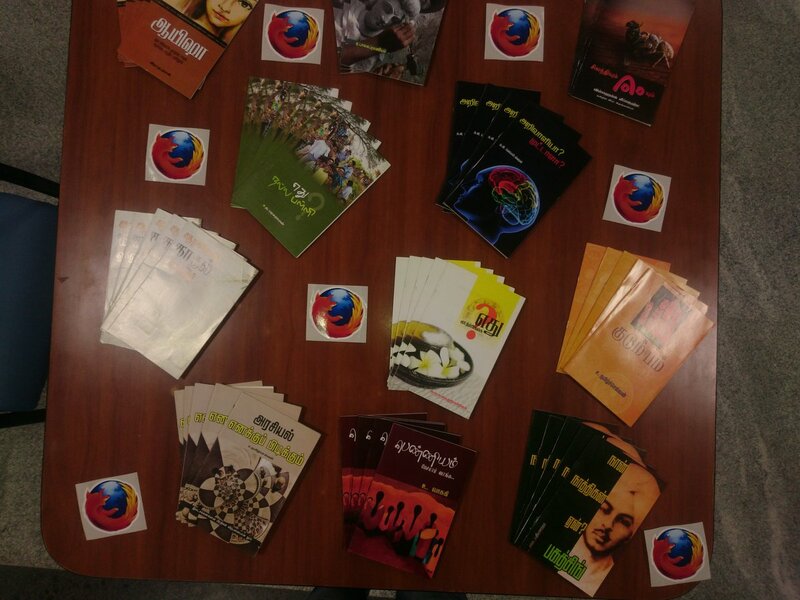 Mozilla India organized India Uses Firefox Nightly campaign for two month to increase the Nightly users. When I heard this news in Telegram, I immediately joined to that group specially created for this campaign. The overall campaign was started by Mr. Biraj Karmakar (Mozilla Rep) and he planned for an online call on April 9, 2017. I was very eager to join to learn something new. But I didn’t even expected that I will be an important part on that. Just a hour before the call, I got a message form Mr. Viswaprasath (Mozilla Rep) that to take a small technical session ( Demo to different way to participate for the campaign) in that call. As much as I was excited, the same way I got scared. Myself and Mr. Biraj Karmakar (Mozilla Rep) did that call. But such an awesome experience. The online call was published in YouTube and many people motivated and gives feedback by tagging me in Twitter. I got excited that my first call is published on nightly build blog page throughout that two months. That was my first experience on hosting an online event myself. I organized an event for this campaign at Salem with Ms. Ashly Rose Mathew (Mozilla Tech Speaker) on June 18, 2017. I was very happy to hear that our event is placed under Top 5 influencing event in the overall Campaign report. 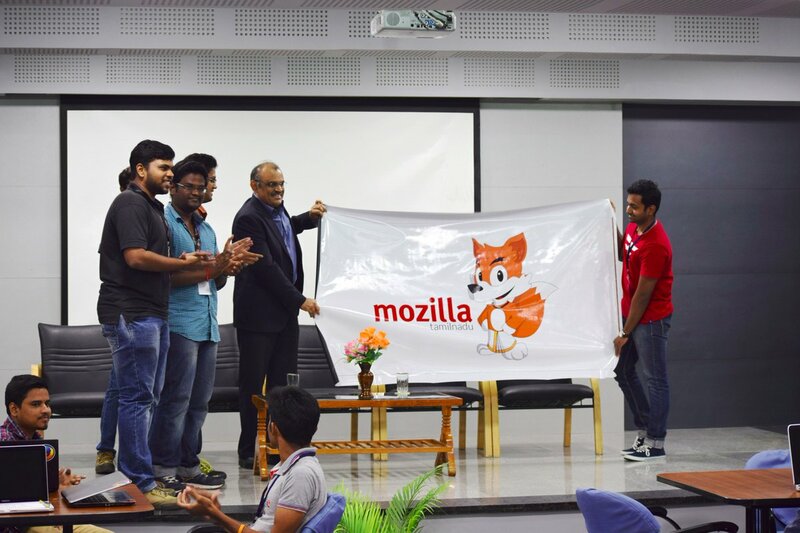 As a student of Dhirajlal Gandhi College of Technology, we inaugurated Mozilla Campus Club – Dhirajzilla in our college on August 12, 2017. 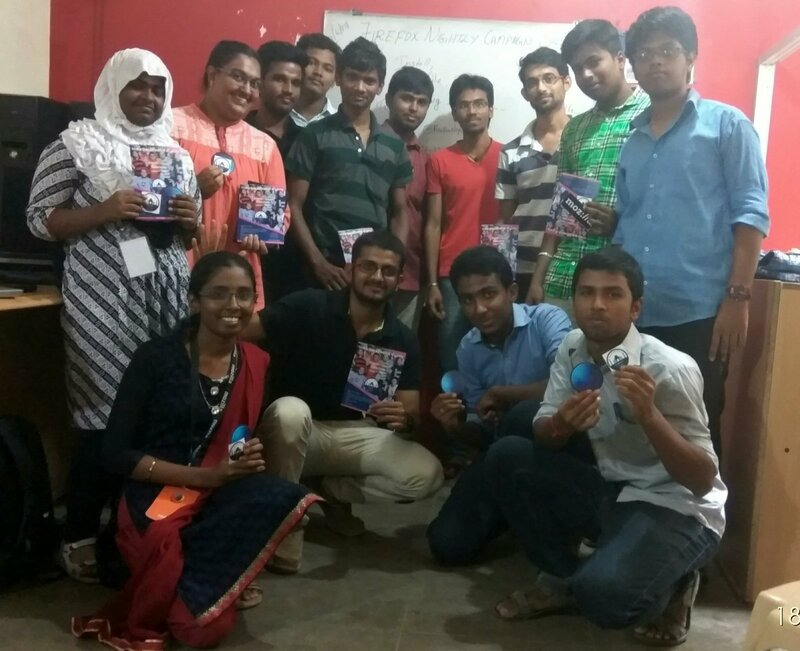 Mr. Viswaprasath (Mozilla Rep) came to inaugurate the club and conducted Hands – on in Web Extensions. During October 2017, Mozilla community organized Firefox Quantum Sprint to make a successful launch of Quantum. I organized a Quantum Sprint at Salem on October 2, 2017. I tested 150+ websites and filed 10+ websites. After the event, I got a mail from Ms. Rizki Kelimutu (Mozilla Rep). The mail says that I will receive a T-shirt as appreciation for my contribution. I felt very happy and jumped with joy. I am a happy Mozillian!!! !